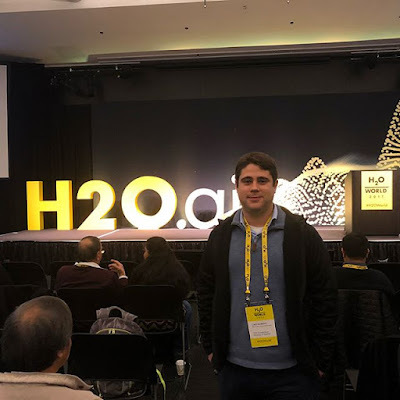 Last week I was in California to attend H20 World 2017. Thank you, H2O Team for the invite. The event was great!!! My main focus was in the AutoML talk from Erin LeDell and I want to share this talk here on my blog.